F.W. 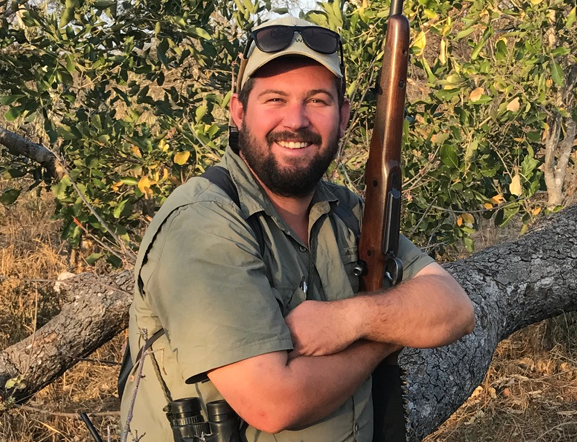 Is an experienced guide, with a background in five star hospitality, and a qualified lead trails guide with extensive experience on the Kruger National Park back pack trails circuit. His experience and knowledge adds great value to our team.